In a world of fashion and style, the name Mark Bumgarner is known for his reinterpretation of classic feminine looks. His designs are worn and seen in the most prestigious and glamorous events across the globe. Interestingly, Mark started out as a Formula racer and his success as a designer is as fast as his drive. He got inspiration from the different styles he sees from diverse culture and his travel. It is like a reminder for me to keep my eyes and heart open to new possibilities (not just opportunities). 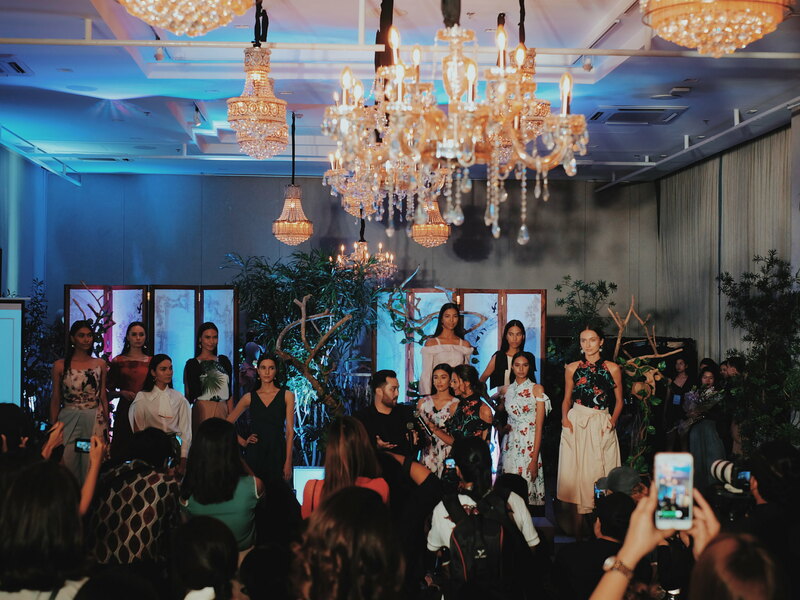 If you are wondering how you can wear Mark's creations, Philippines' retail brand Plains and Prints brought the red-carpet designs of Mark Bumgarner on its latest collection. 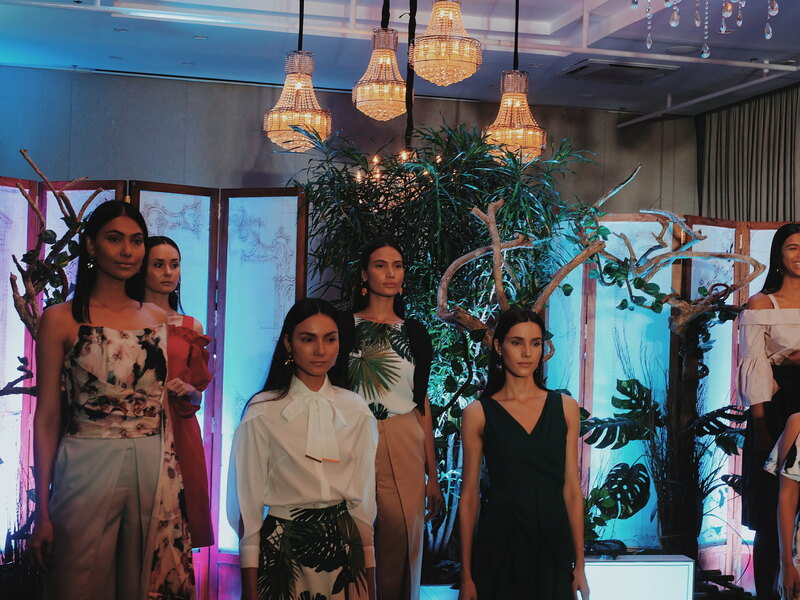 The exclusive #PlainsandPrintsxMarkBumgarner launch was held in Manila House, last July 24, 2018. 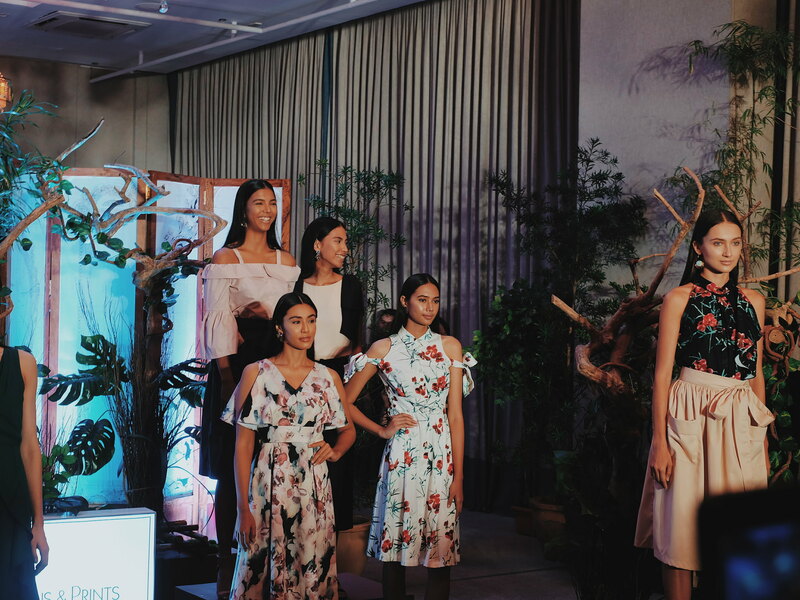 The Plains & Prints X Mark Bumbarner collection features 13 designer pieces that include four dresses, five tops, one pantsuit, and three bottoms that lend Mark Bumgarner's signature aesthetic to pieces that are more casual and wearable. According to Mark: "We took inspiration from the Anahaw because it is our National Leaf and is endemic to our islands. 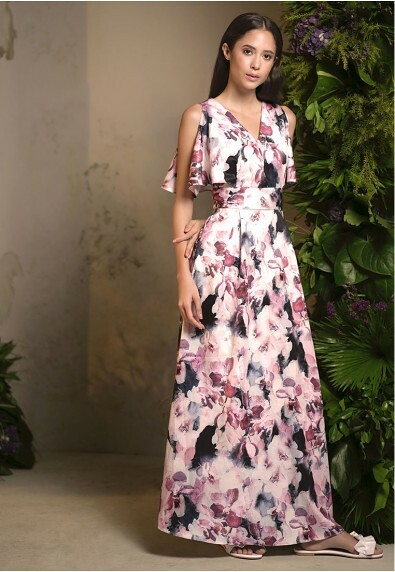 We also chose the Waling-Waling prints because it's considered as the 'Queen of Philippine Flowers' and one of the most prized orchids in the world." I love that the collection is versatile that you can wear it in the streets, or in the office to evening dates or cocktails. Some of the pieces can be mixed and matched with the other pieces or with your existing closet staples. Get first dibs! The Plains & Prints X Mark Bumgarner collection is available at Plains & Prints Glorietta Boutique, www.plainsandprints.com, Zalora and Chimes Boutique Davao from July 26-29, 2018. The collection will be available in ALL Plains & Prints stores nationwide starting August 3, 2018!